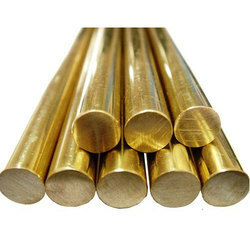 Pioneers in the industry, we offer brass rod, copper rod, copper coated rod, copper round rod and stainless steel rod from India. We bring forth our vast industrial experience and expertise in this business, involved in offering a high-quality range of Brass Rod. Keeping the diverse requirements of customers in mind, we are instrumental in providing Copper Rod. Matching up with the ever-increasing requirements of the customers, our company is engaged in providing Copper Coated Rod. 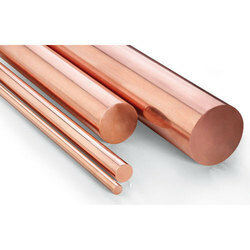 As per the needs and requirements of our clients, we are involved in providing Copper Round Rod. 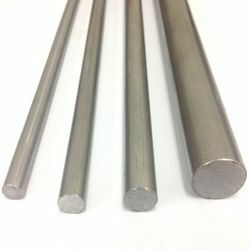 Our company holds vast experience in this domain and is involved in offering Stainless Steel Rod.